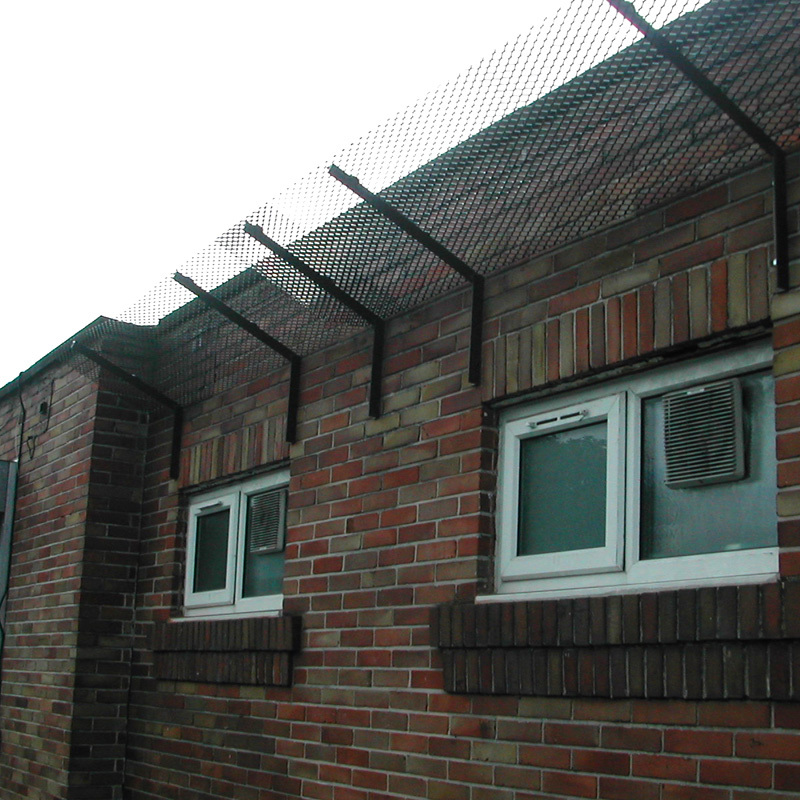 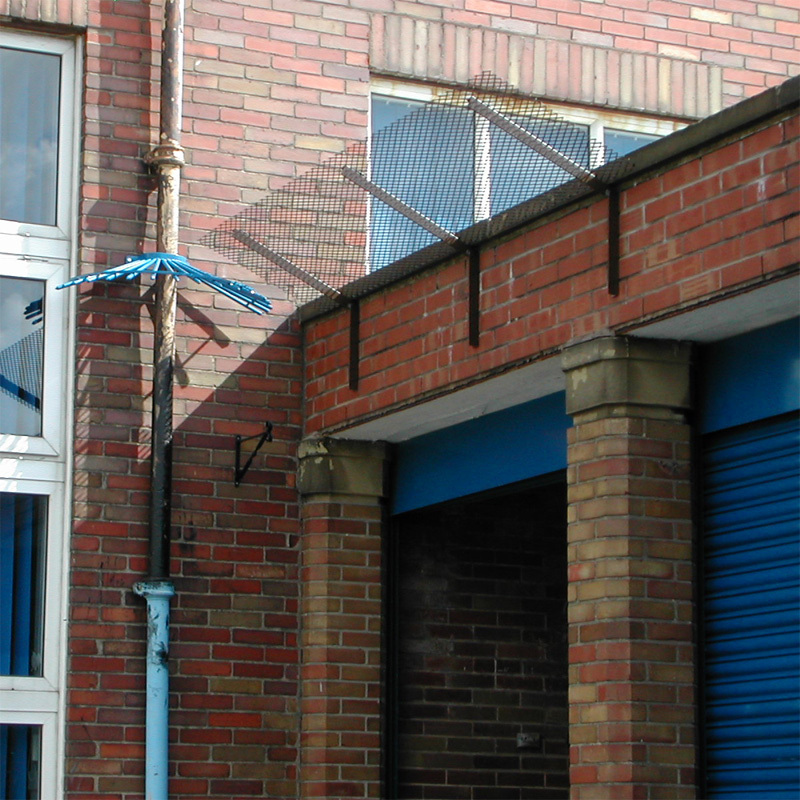 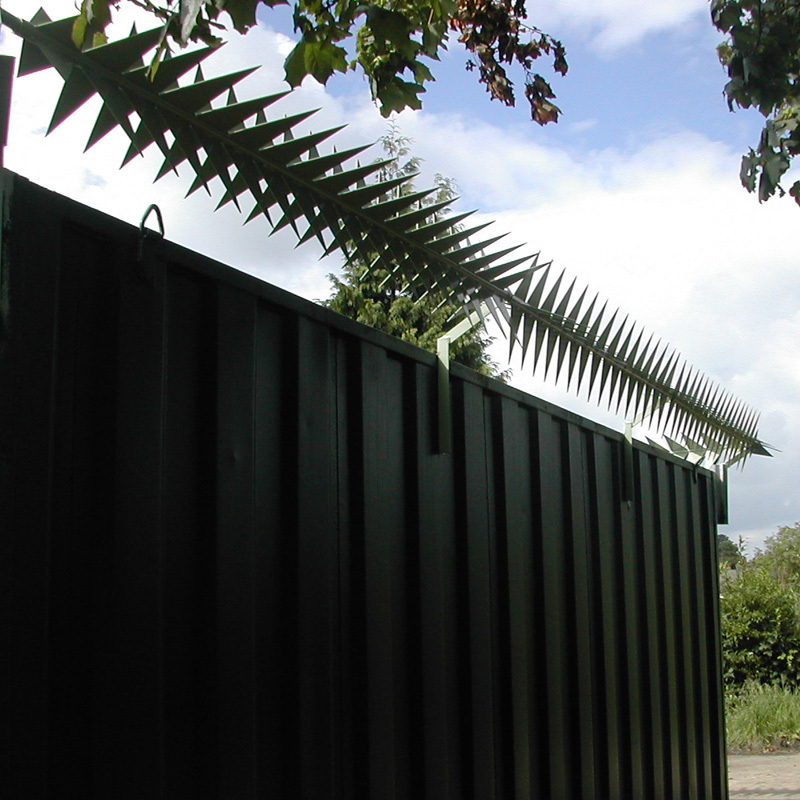 Anti-scaling devices are required on a building where unwanted visitors may climb. 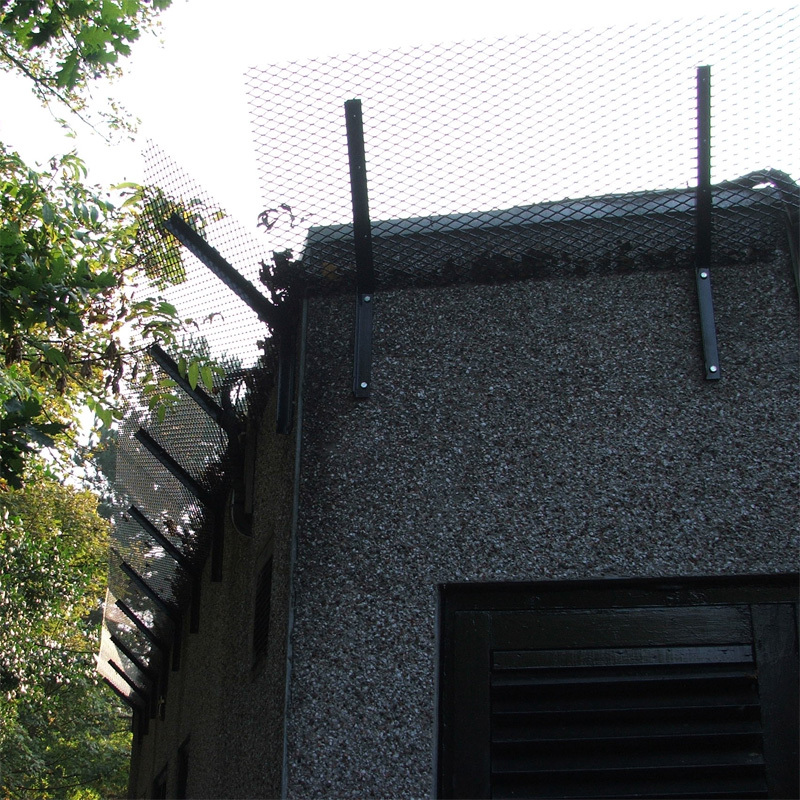 One key area to be addressed is any possible access to low roofs. 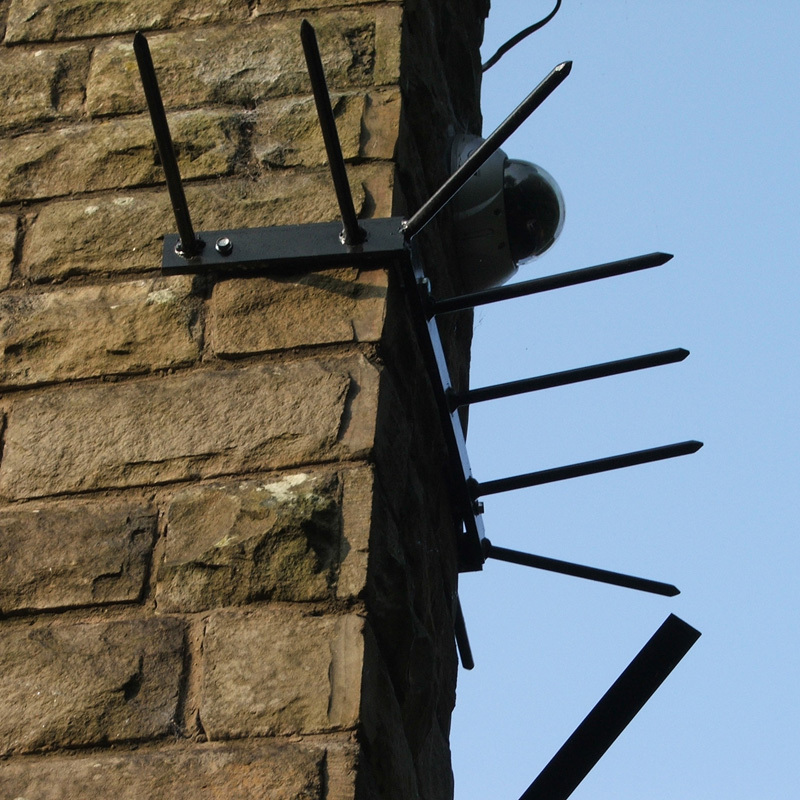 A criminal will scale roofs to gain access to a building, notably any obscured access where they won’t be so easily detected. 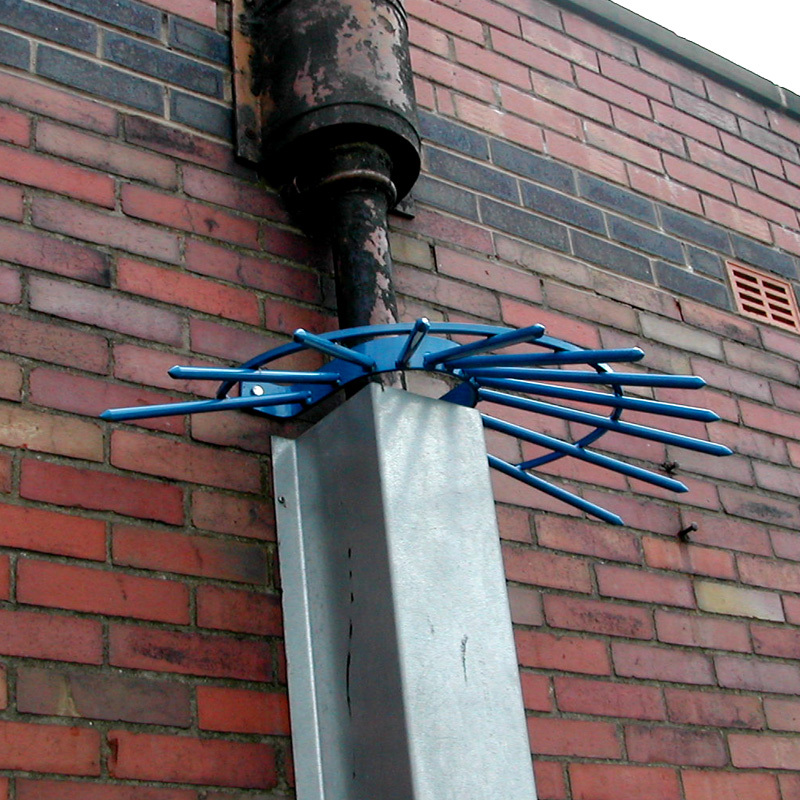 Luckily the answer is often very simple, with a number of anti-climb devices available. 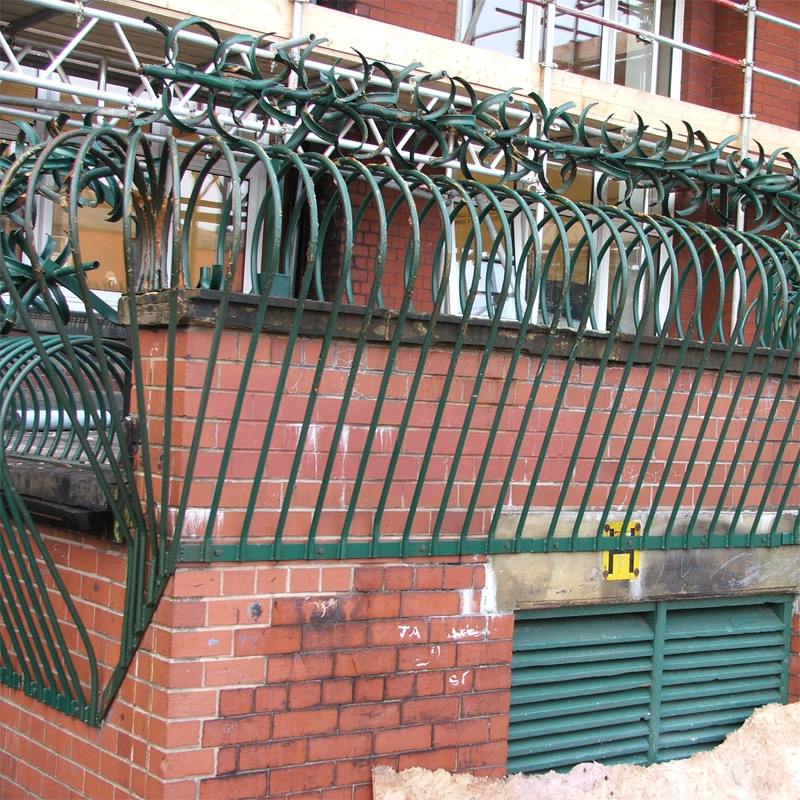 The answer to a building’s security is to put as many obstacles as possible in the path of the would-be intruder. 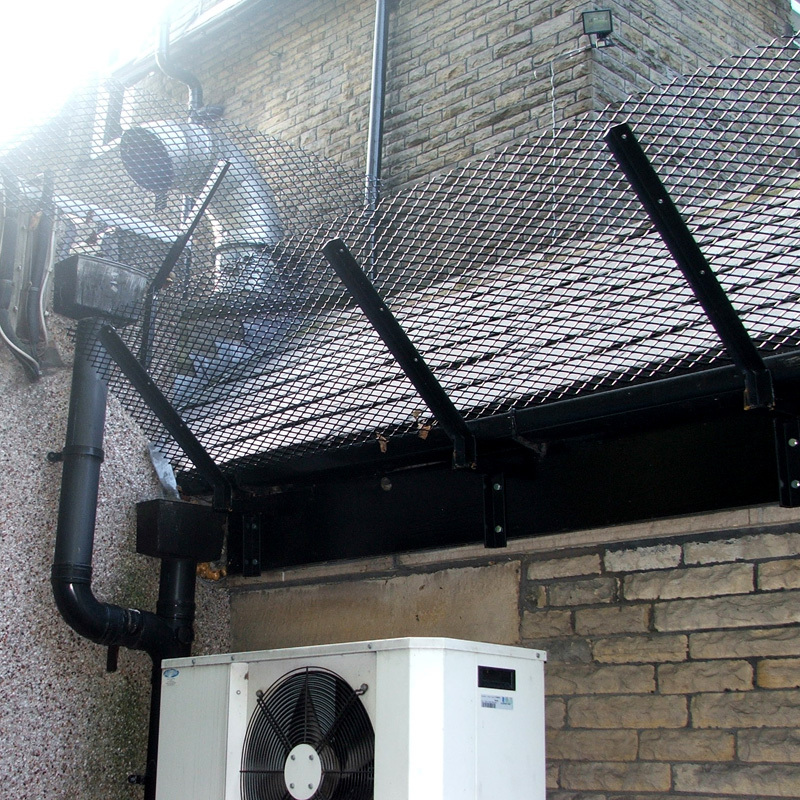 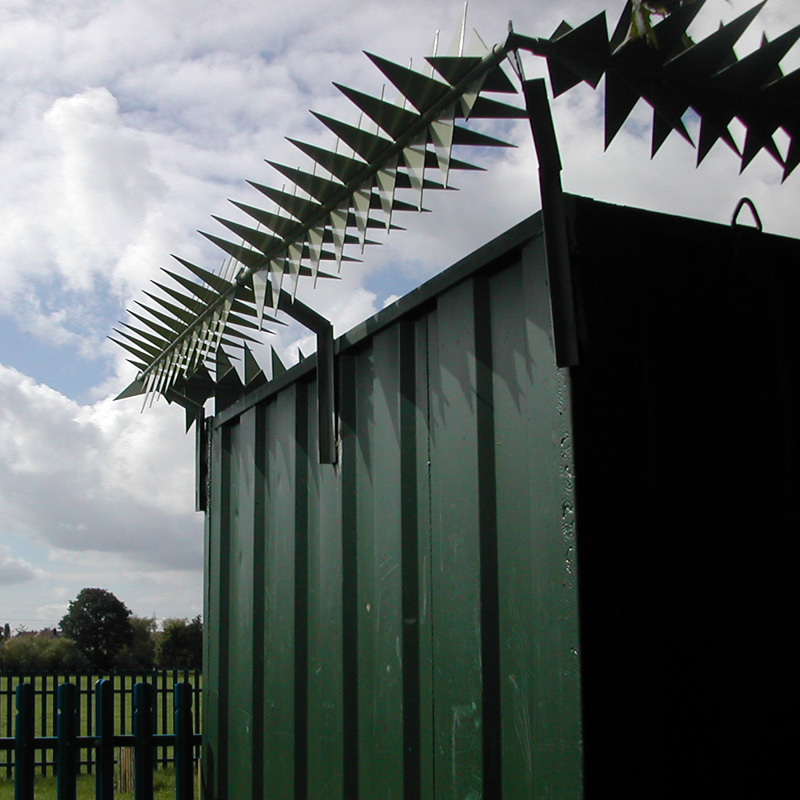 If you create enough of these anti-scaling strategies – from secure steel fencing at the perimeter to shuttering to the actual building – it may well deter them from trying at all. 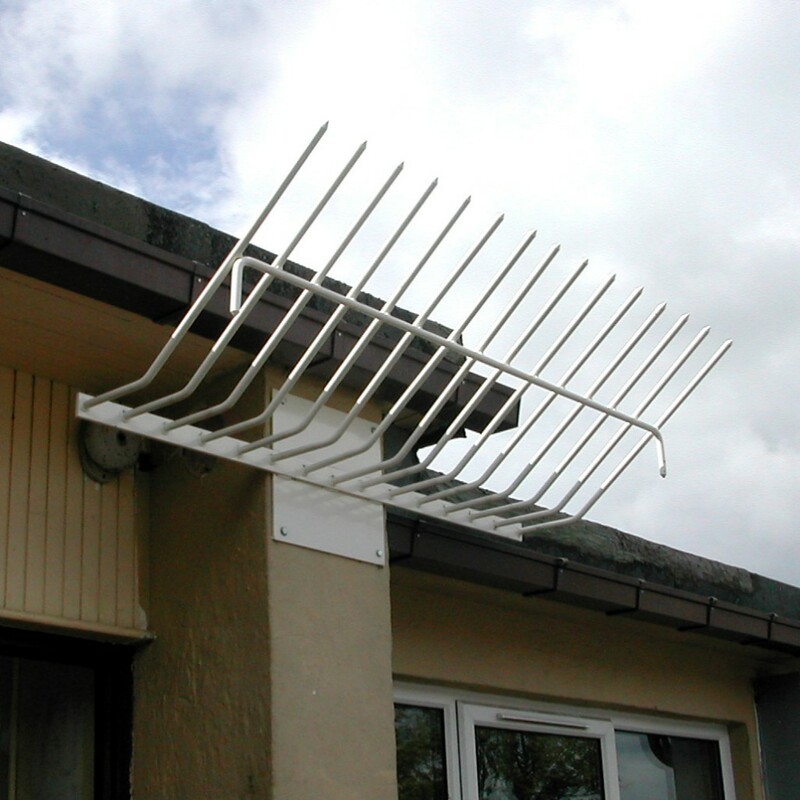 By shoring up the vulnerable access points of a building and adding anti-scaling measures, you will ward off potential burglars… or certainly make things extremely difficult for them, should they persist.